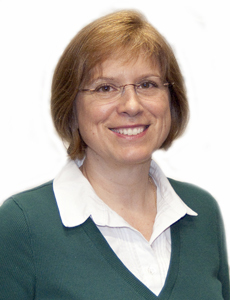 Dr. Long is an associate professor and serves as the Chair of Occupational Therapy. She is a resource person and advisor for students interested in transferring to the combined BS/MS occupational therapy program at the undergraduate level. She enjoys conversing with students and parents who are interested in more information about occupational therapy at Ithaca College and welcomes all questions. When not on campus, Diane is busy with family life in Auburn, NY, spends time with her grandchildren, and enjoys restoring the interior and gardens of her family's 1837 home. Dr. Long can be contacted via email at dlong@ithaca.edu or by phone at 607-274-3093. Check out Freedom Recreation Services for Youth with Disabilities. I have been involved with this organization as a board member for many years!